Our shop in Barilla Bay has more than just our famous oysters! 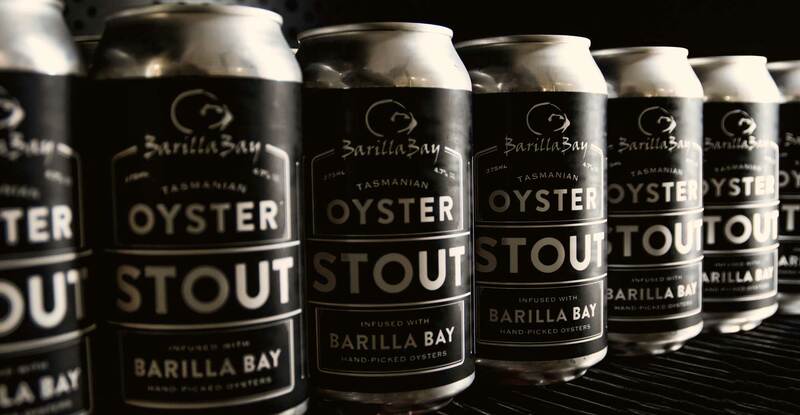 Get your hands on Barilla Bay merchandise, Tasmanian produce and gifts and why not try our oyster beer! 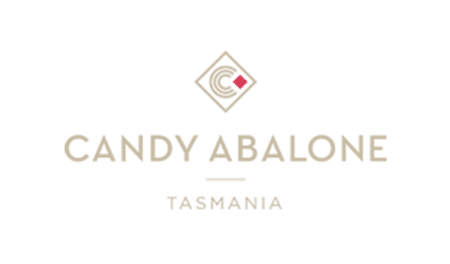 Visitors flying out of Hobart Airport can take home a fresh taste of Tasmania in the form of fresh-out-of-the-water, just-shucked Barilla Bay Oysters. Given a little notice, the Shop staff will pack your shellfish order in a special insulated container with an ice-pack (which keeps it fresh for 24 hours), to be picked up on your way to catch your flight home. Call us on (03) 6248 5458 for more information. Barilla Bay Worcestershire sauce is made from our own unique recipe of the finest spices and fruit. It contains all natural ingredients and is cooked slowly over a period 4-5 hours. A dash of Worcestershire sauce gives a lift to almost any savoury recipe; especially casseroles, soups, grilled meats and cheese dishes. 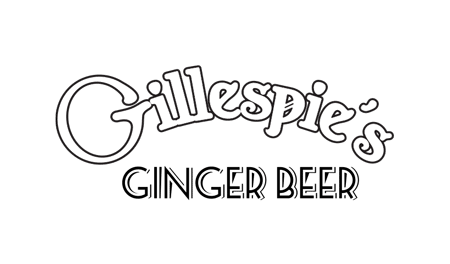 It is also an essential addition to Oysters Kilpatrick, seafood cocktail sauce and of course the traditional “Bloody Mary”. The South-Sea Shell Pearl has recently become very popular due to it's perfect lustre, shape and weight. These pearls are made from oyster shell, the very same material that make up a South-Sea pearl. Oyster shells are crushed and then reformed into pearls. South-Sea shell pearls never lose their lustre or colour. All jewellery is set in sterling silver. Theses pearls make for a perfect gift or why not treat yourself and by one today. We have a variety of jewellery to select from including necklaces, bracelets and both stud and drop earrings. Barilla Bay stocks Tasiliquid Gold and the Tasmanian Honey Company varieties. These include Manuka which is widely used for medicinal purposes and Tassie's well known Leatherwood. Having trouble cooking or presenting your oysters? Barilla Bay stocks the oyster wheel which makes cooking your favourite oysters and presenting a whole lot easier. Simply place your oysters in the wheel, top your oysters with your favourite ingredient and then place under a hot grill for around 4-8 minutes. Once cooked, pop your tray straight on the table! Holds up to 1 dozen oysters, mess free and only $28.00. Famous Bobbie the Bear is now available in store. Large Bobbie the Lavender Bear includes a heat pack and gift bag. Small Bobbie the Lavender Bear and key ring Bobbie are also available. We have a large selection of quality merchandise featuring the Barilla Bay brand. Choose from caps, wines, stubby holders and more.